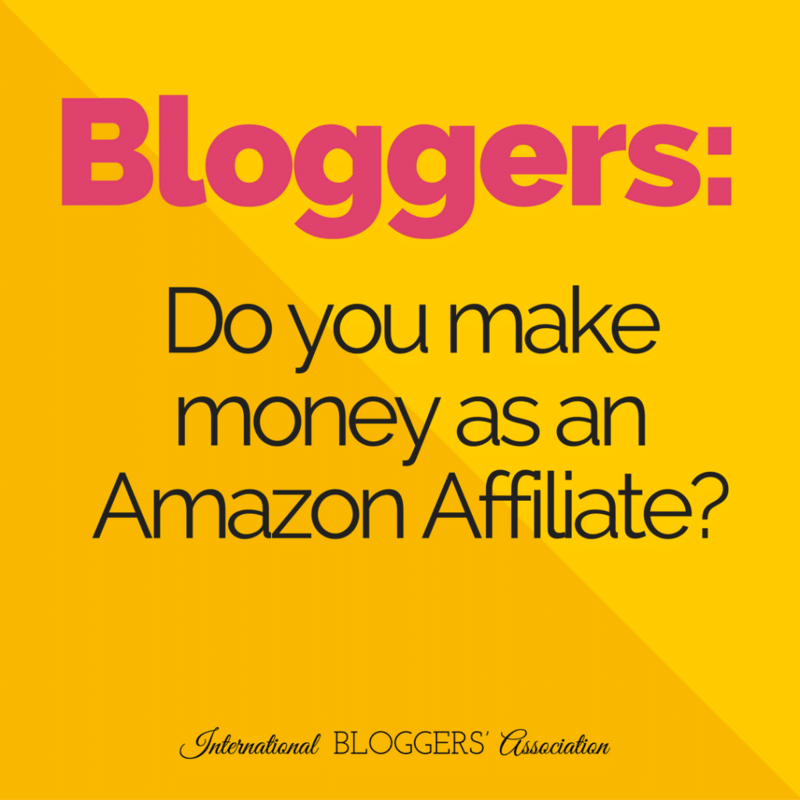 You are here: Home / Featured Posts / How to Make the Big Bucks as an Amazon Affiliate! If you aren’t out to monetize your blog, it’s time to face an expensive truth: your hobby costs a lot of money. 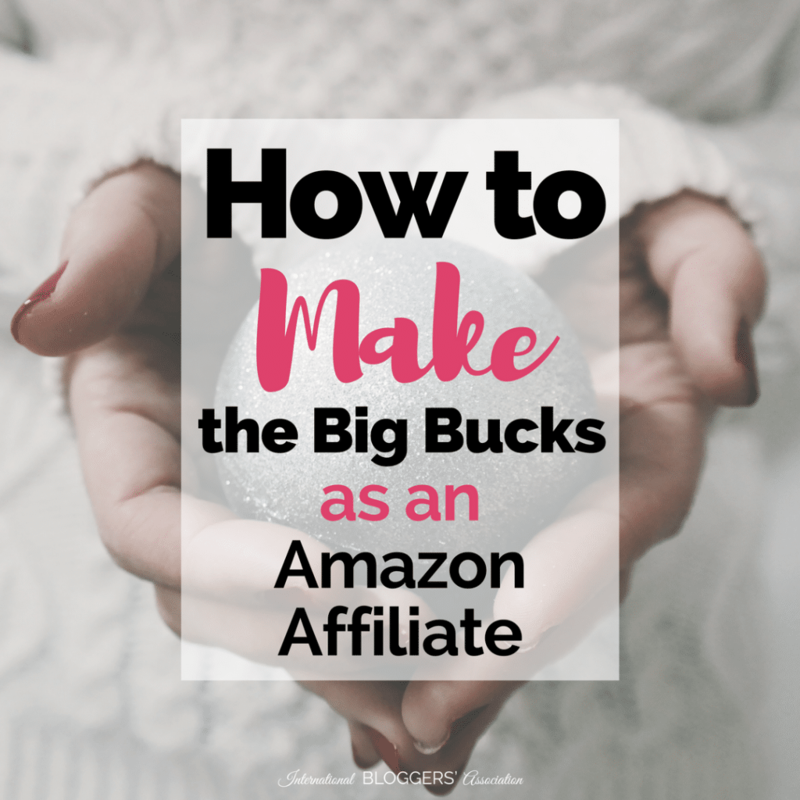 That being said, one of the easiest (and best) ways to monetize your blog is just about as easy as signing up for having a few Google Ads on a sidebar… it’s signing up as an Amazon affiliate. Of course, once you’re an Amazon affiliate, the trick is making some serious dough to support your expensive blogging habit, am I right? 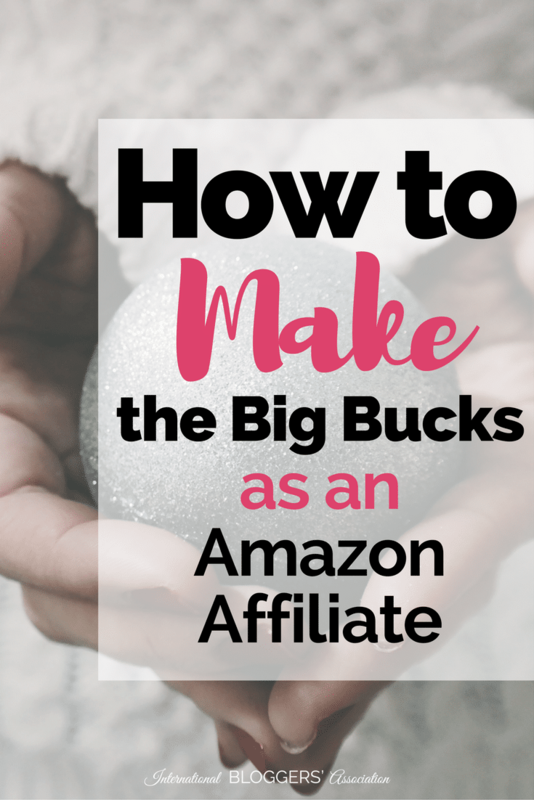 So here’s how to make some big bucks as an Amazon affiliate – without selling out. First off, you need to give up on the whole “hope” thing. Hoping that someone will click on your affiliate link is just not a sound business tactic (and trying to make money is a business idea, so let’s do this right!). Does ‘hope’ sometimes work? Sure. 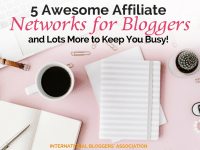 I’ve put up a handful of affiliate links hoping they’d get clicked on… but regularly counting on someone to click on my affiliate link, get lost shopping on Amazon, and end up buying a whole essential oils set (which wasn’t even what I’d linked!) just isn’t going to happen very often. In fact, it’s only happened to me once. So don’t count on it – just think of it as a nice surprise. I, Kimberly Starr, receive commissions for purchases made through link(s) in this post. See full disclosure here. I used to have a hard time putting up affiliate links on my blog. Then, I sat down to do some figuring… and I figured out that, as a stay-at-home-mommy-blogger who hates loading up the kids to go shopping, Amazon really is a best friend. No joke. Amazon Prime is something I absolutely love (and if you *don’t* have it, you should go get it or put it on your holiday wishlist – and that’s totally my affiliate link, as are the links below). Kim, enough with the birthday lists already! And I get it. I do. That’s why I want you to take a step back with me and analyze what I just did. 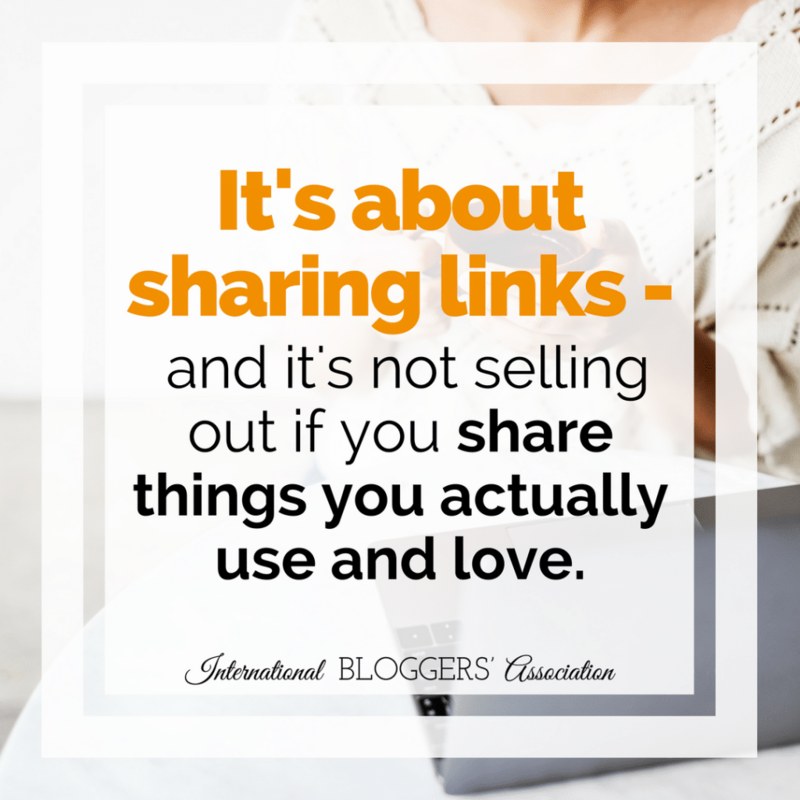 It’s about sharing links – and it’s not selling out if you share things you actually use and love. Am I going to use my Echo Dot? You bet. No more wishing I had a pen and paper while I’m in the shower… I’ll just have Alexa, Jr. take a note for me. 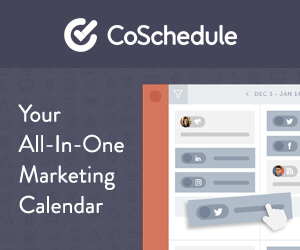 It’s not selling out if you’re listing and sharing products you actually use and care about. And if you’re sharing part of yourself on your blog already, why not share about the things that you love? Oh, wait… you probably already do that. So why not grab a few links off of your Amazon affiliate profile and share those??? Why not share images and banners? Two words: ad blockers. Feel free to use images and banners – they do have better conversion rates… but only if your readers aren’t using an ad blocker. That’s why I stick with links. Then I can insert my own images and ad blockers everywhere rejoice. 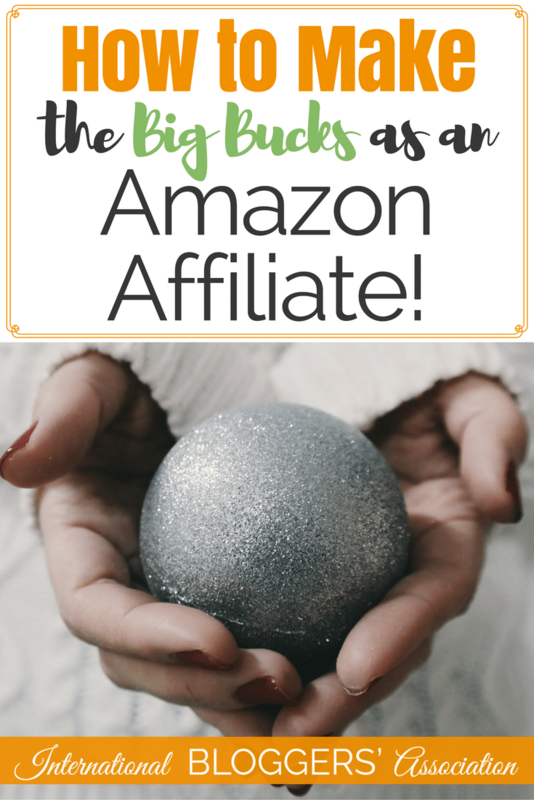 Because that’s the big secret to making big bucks off of your Amazon affiliate profile – it’s by sharing links **combined** with sharing a little bit about yourself. It’s about storytelling – and then realizing that some of your readers will see themselves falling in love with the same book or technology or whatever that you just shared – and then they’ll totally click on your link to buy. Now… a quick little note. 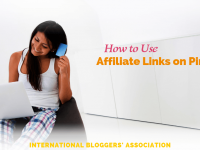 Can you share affiliate links in places other than your blog? You betcha. Just be sure you’re all up-to-date on any rules the platform you’re thinking about using may have about affiliate links. Are you ready to take your blog to the next level? 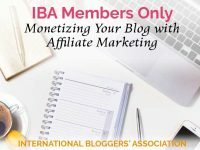 Be sure to follow along here – or better yet, come join the IBA. We’re here to help our members (and their blogs) be awesome. Click here to join us.